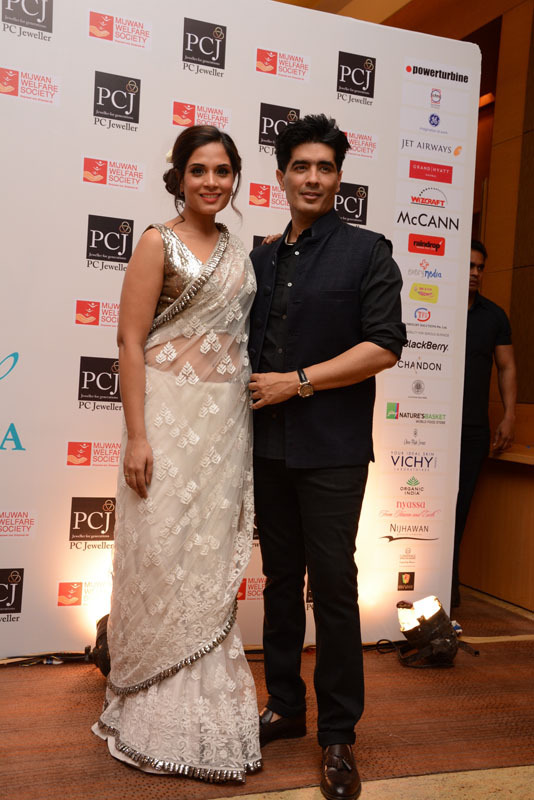 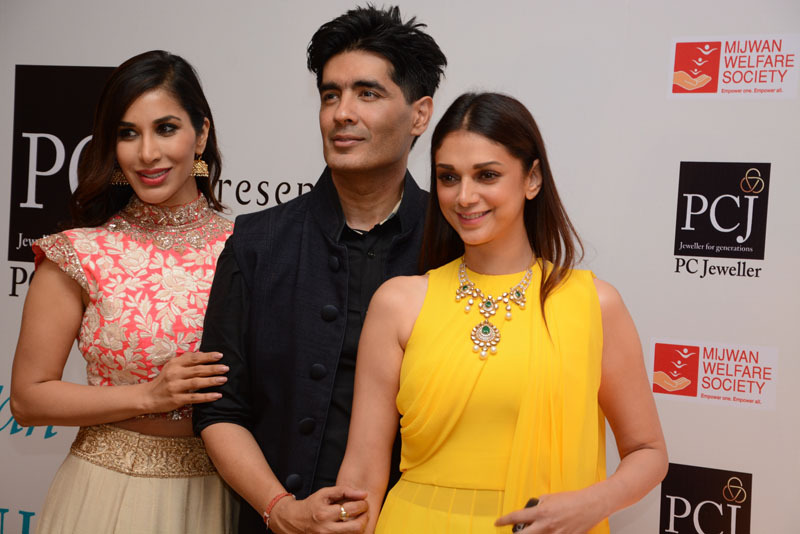 This morning’s Pinterest feed rightly remarked, ‘Fashion looks better when you feel good on the inside.’ And we were instantly reminded of our weekend with master couturier Manish Malhotra. 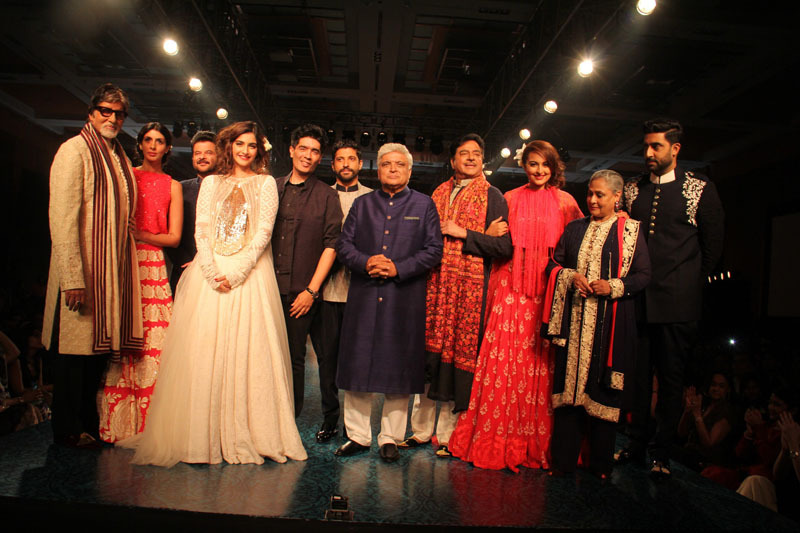 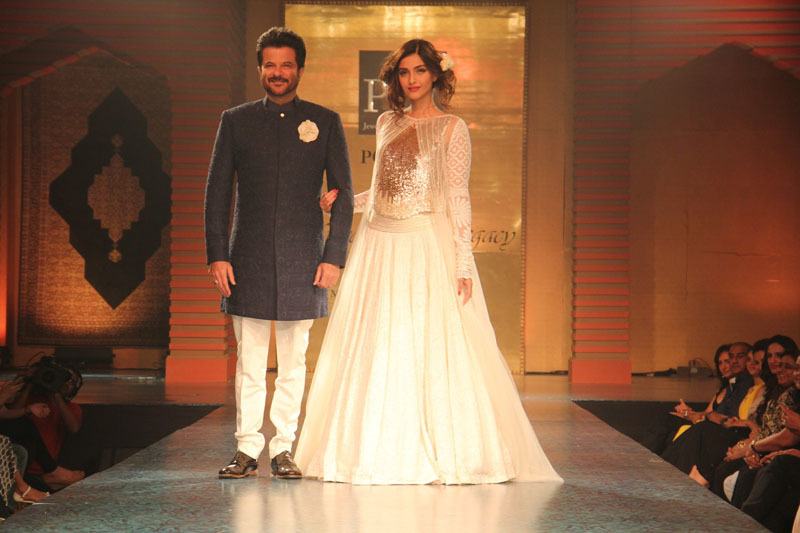 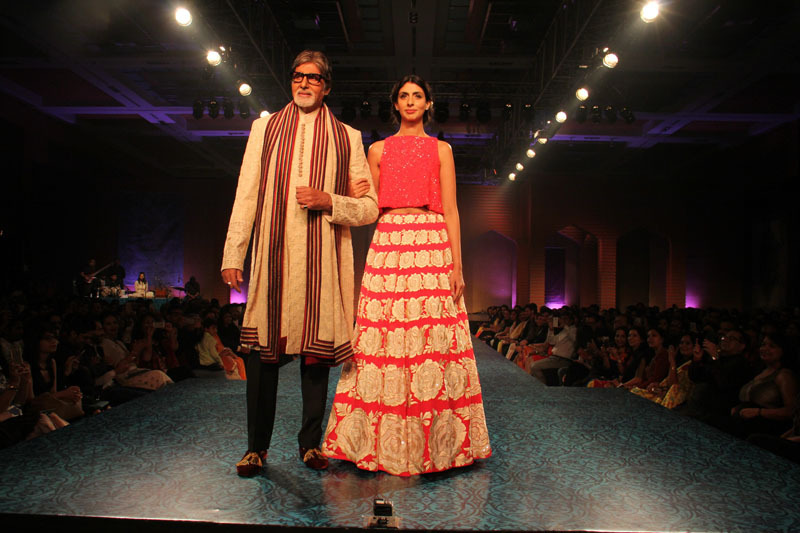 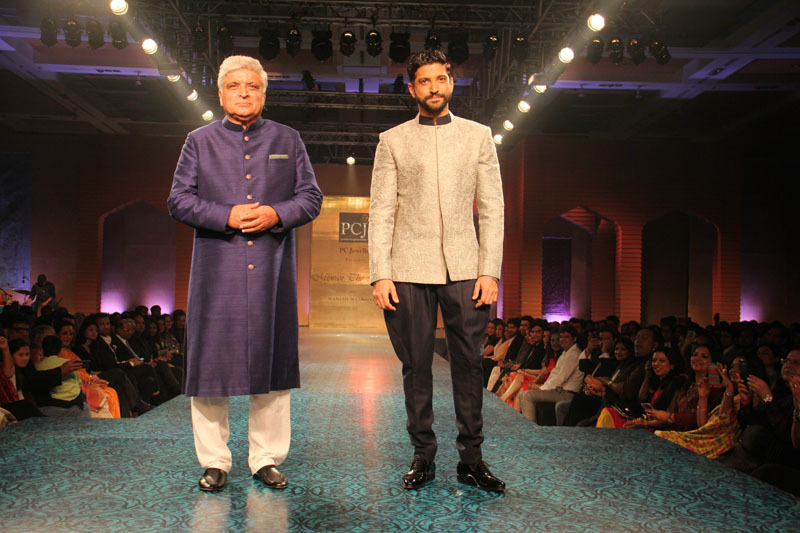 Through his collection titled ‘Mijwan-A Legacy’, Malhotra not only showed new styles and fashions but also supported the Mijwan Welfare Society, as he does year after year. 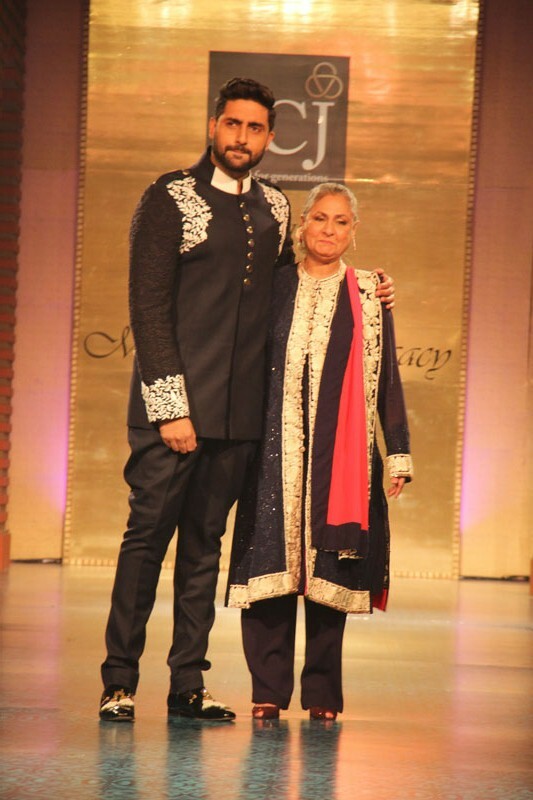 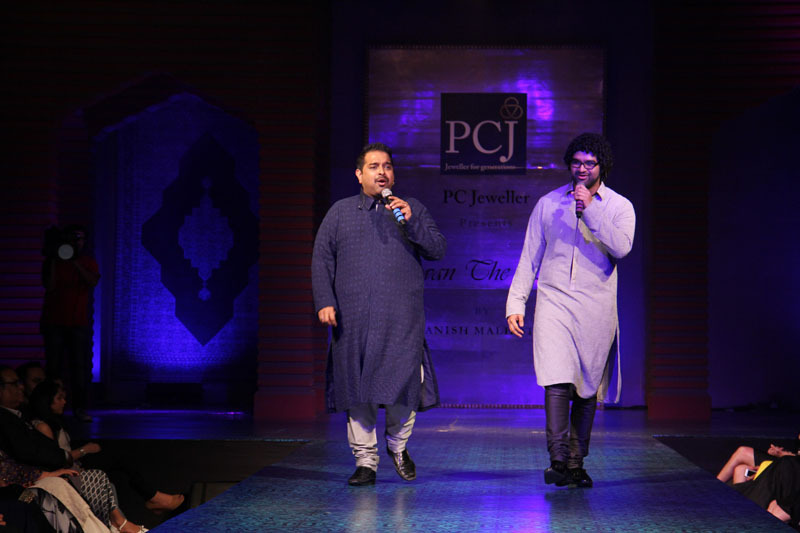 Keeping in tune with the theme, Bollywood’s heavyweights walked the ramp with their sons and daughters, as they passed on their stylish legacy and noble virtues.